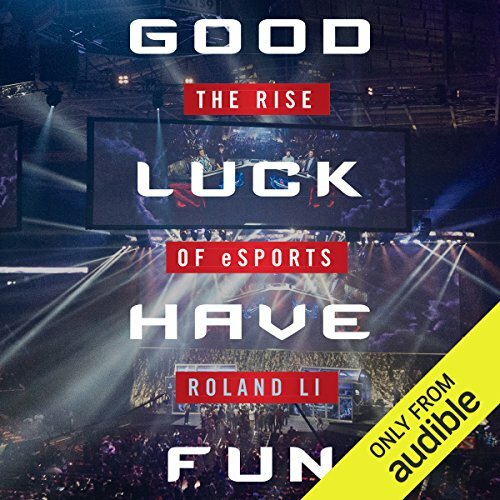 Showing results by author "Roland Li"
Esports is one of the fastest growing - and most cutthroat - industries in the world. A confluence of technology, culture, and determination has made this possible. Players around the world compete for millions of dollars in prize money, and companies like Amazon, Coca-Cola, and Intel have invested billions. Esports events have sold out Los Angeles' Staples Center, Seoul's World Cup Stadium, and Seattle's KeyArena. Hundreds of people have dedicated their lives to gaming, sacrificing their education, their relationships, and even their bodies to compete.